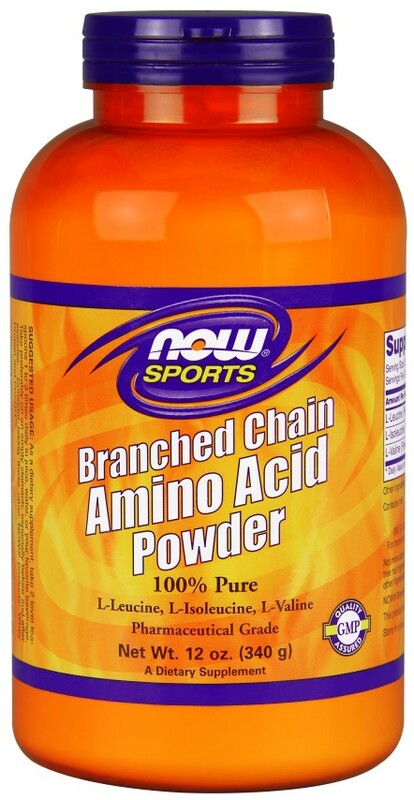 Now Foods Branched Chain Amino Acid Powder - 12 oz. Home > Amino Acids > Now Foods Branched Chain Amino Acid Powder - 12 oz. Other Ingredients: None. Contains milk derivative. Contains no: salt, starch, yeast, wheat, gluten, soy, egg, shellfish or preservatives.